The runner-ups to the second-largest esports tournament of all time will be splitting up. Two months after they were acquired by new esports organization Planet Odd, the Dota 2 squad is being removed. Planet Odd’s Dota 2 team consisted primarily of the former Digital Chaos roster, and fielded names like Rasmus “MiSeRy-” Filipsen, David “MoonMeander” Tan, and Roman “Resolut1on” Fominok. Digital Chaos placed second at The International 6 in 2016—earning the team a total of $3.4 million. The players left Digital Chaos on April 14, and competed independently under the name Thunderbirds before being acquired by Planet Odd on May 30. Due to the team’s performances throughout 2017, however, the runner-ups to The International 6 did not receive a direct invite to The International 7, but were instead forced to go through the tournament’s North American regional qualifier. Despite Planet Odd’s star-studded roster, however, the team was unable to advance to the tournament’s main event—they were eliminated from the qualifier in the lower bracket by compLexity Gaming. 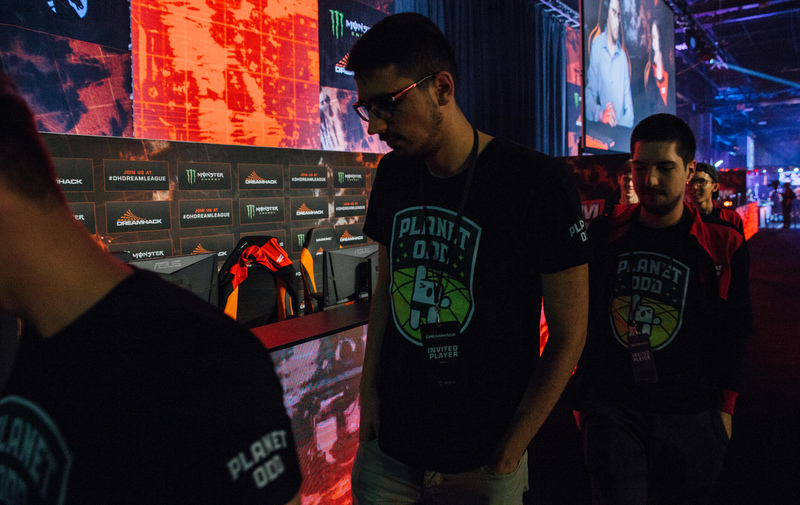 Although the team continued competing together throughout July, the roster now looks to be splitting apart, according to a statement from Planet Odd. The team’s former support player Martin “Saksa” Sazdov will be attending The International 7 as the coach of HellRaisers, while carry player Resolut1on will act as an emergency stand-in for Team Empire in case the team’s permanent carry player Vladimir “Chappie” Kuzmenko is unable to attend the event. Following the roster’s surprising success at the $20.7 million TI6, the players also came in at 3rd/4th place at the final Valve Major of 2016 in Boston—making them one of the most successful teams of 2016 in terms of prize winnings.